Welcome to the 2017 News Archives! Facebook Live: Watch an Elephant Seal Pup Feeding! Facebook Live: Watch a Pup Feeding! 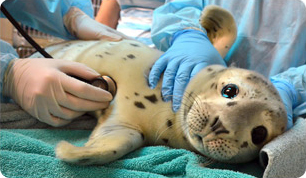 Vote for Your Favorite Marine Mammal Patient of 2016!